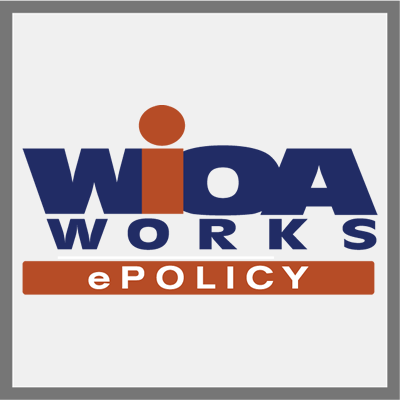 Access DCEO WIA/WIOA Policy Documents. 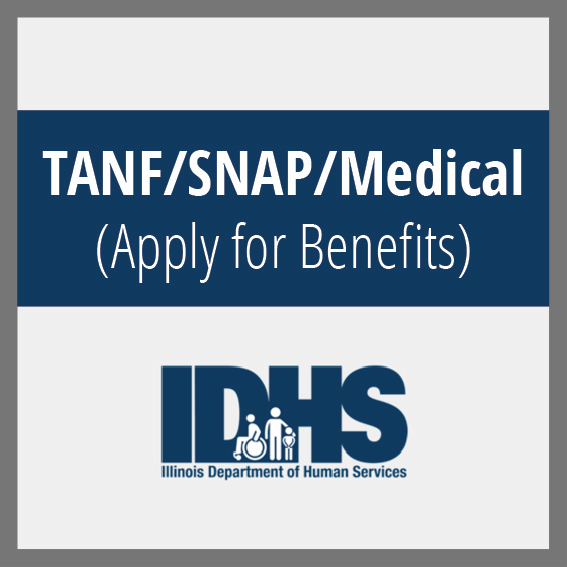 IDHS provides several ways to apply for Cash, SNAP (formerly Food Stamps), and Medical Assistance. 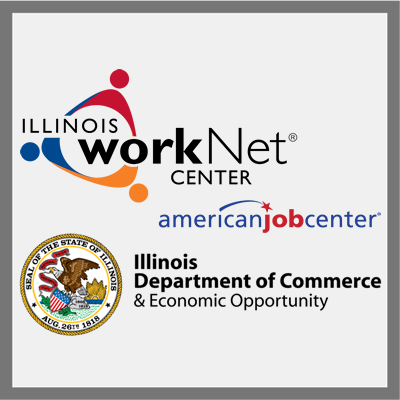 Find eligibility and more information to apply and get started today. 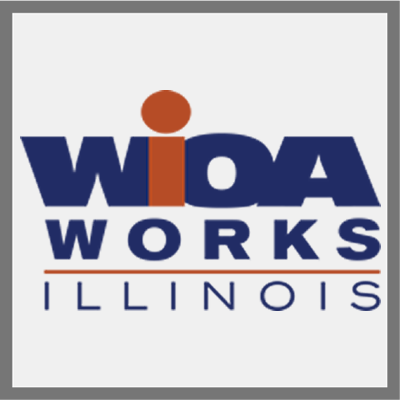 Helping individuals, employers, and education and workforce partners achieve their training and employment goals. 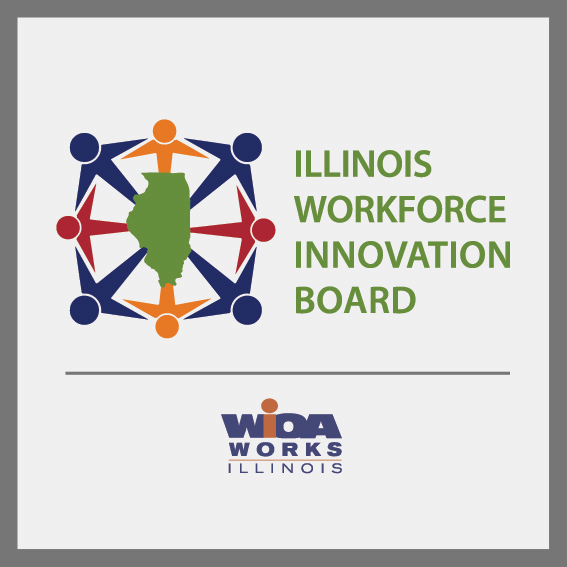 The Illinois Community College Board (ICCB), as the state coordinating board for community colleges, administers the Public Community College Act in a manner that maximizes the ability of the community colleges to serve their communities. 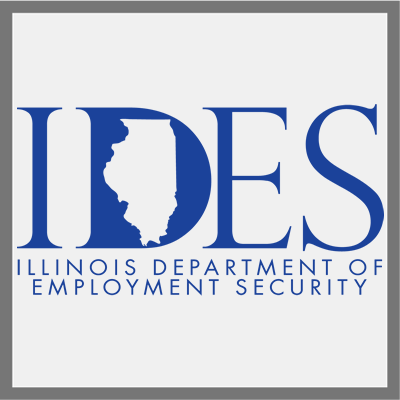 The Illinois Department of Employment Security (IDES) is your direct link to Illinois workforce services: job placement and referrals, unemployment insurance, employment and training programs, career and labor market information, payroll tax filing, and more. 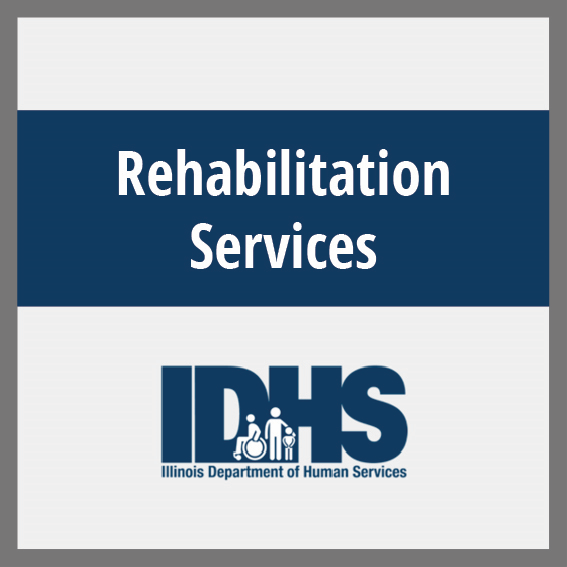 Employment, education, and independent living opportunities for individuals with disabilities.